In this issue of The Ultimate Guide to Horror : "Boo! 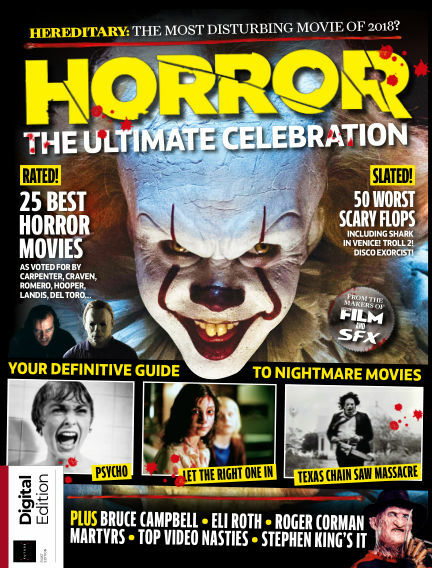 Yes, the experts at SFX and Total Film bring you the ultimate celebration of the horror movie scene, including your guide to the best 25 horror movies. • Zombies, Werewolves and Monsters"
With Readly you can read The Ultimate Guide to Horror (issue 3rd Edition) and thousands of other magazines on your tablet and smartphone. Get access to all with just one subscription. New releases and back issues – all included.